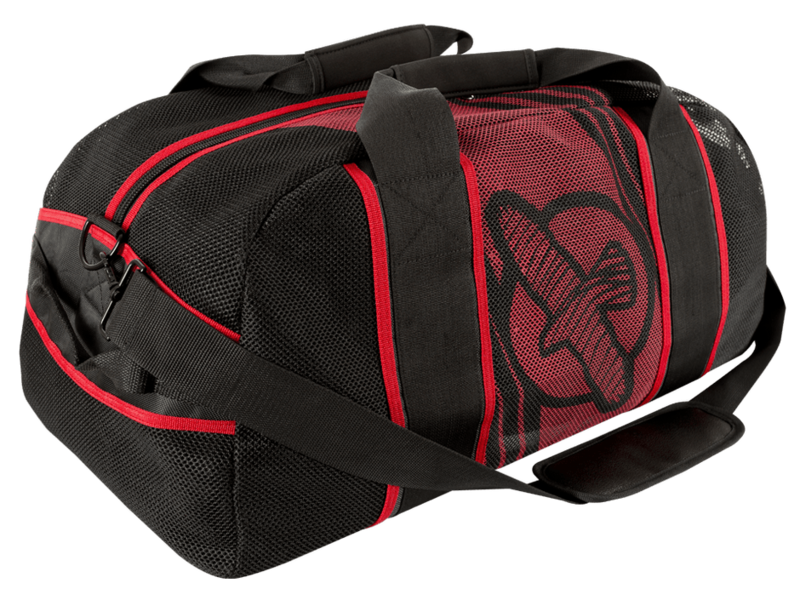 Everyone – and we mean everyone – who practices martial arts should have a mesh gear bag. Whether you just endured a grueling roll and your BJJ gi is plain soaked, or you went all out and your boxing gloves are overheating, the No. 1 rule to keeping your gear fresh is to aerate them after use. Nothing destroys your gear more than trapped sweat. Not only does it make your gi or fight shorts develop that ungodly odor that makes your partners and teammates secretly (sometimes openly) complain, microbial buildup can cause hard-to-remove stains in your fightwear or slowly make the padding in your gloves brittle. Worse, staphylococcal skin infections may occur as a result of improperly handled sweat-drenched gear. So wash your fightwear well, and minimize bacterial buildup by letting your gear breathe while you travel from the gym to your home. 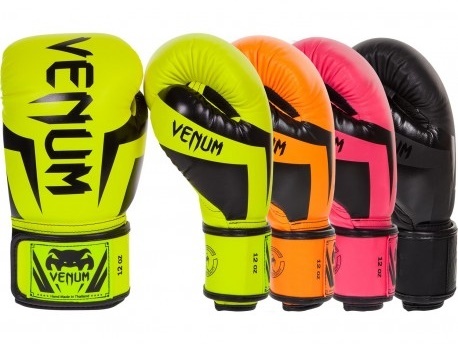 When Venum released its Elite boxing gloves in matte black, everyone went crazy with the color combination, and the gloves flew off the shelves fast! But the Elite is not all about porma, as the gloves boast of superior leather quality with Venum’s patented Skintex engineered leather. 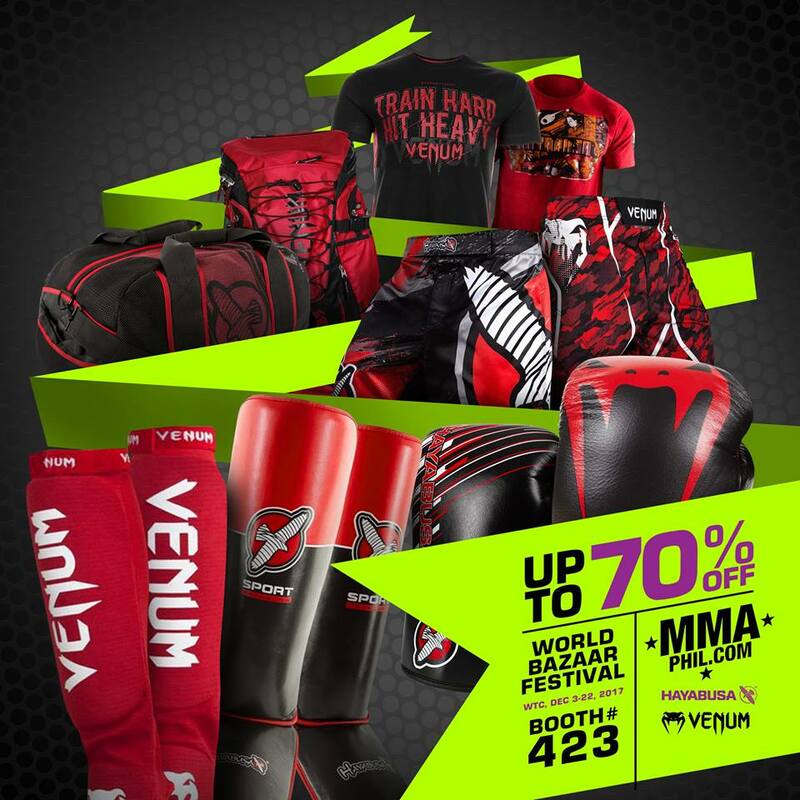 Handmade in Thailand, Venum Elite boxing gloves are encouraged over its budget-friendly brother Challenger for those who wish to step up their game beyond bag and mitt work as its superior make can take the abuse of sparring for a long, long time! How much space do you need? This versatile 22.5-liter backpack provides durability, comfort, and water-resistant protection for your belongings. Padded backing and air-mesh fabric allows for ventilation to your back to prevent unnecessary perspiration, while foam-filled shoulder straps make carrying heavy loads more comfortable. Still need more space? The Pro’s big brother Challenger Xtreme Backpack can carry up to 63 liters for dudes who bring EVERYTHING with them when they train! 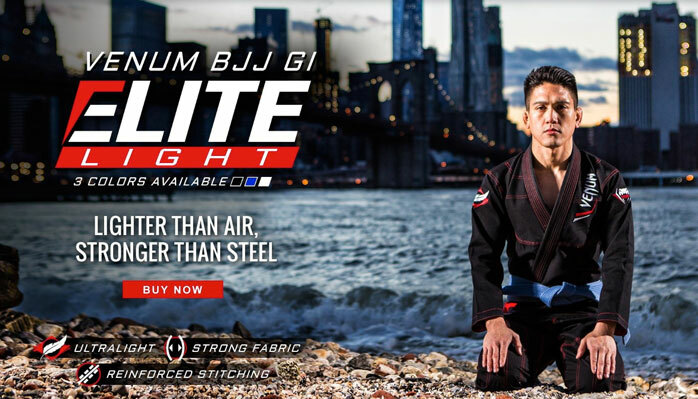 Shopping for your first BJJ gi? You can’t go wrong with the Venum Elite gi series, returning to the discipline’s minimalist roots by doing away with unnecessary designs for them to be competition-approved. 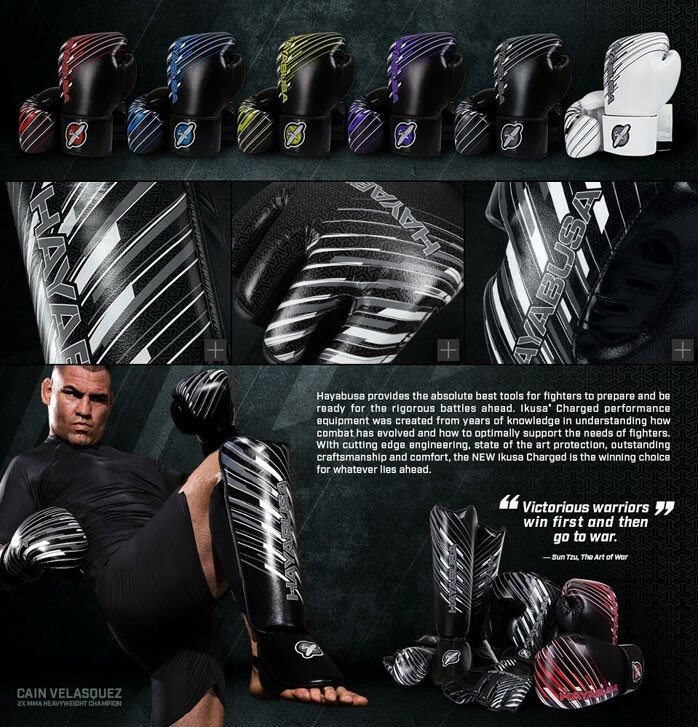 While Venum is more known for their MMA fightwear and gear, Venum’s BJJ line has received solid reviews and is the gi of choice for BJJ superstarts Leandro Lo and Rodolfo Vieira, among others. See you all at the World Trade Center’s World Bazaar Festival (Booth No. 423) until December 22, 2017. Items are limited; get them while they last. Happy holidays!